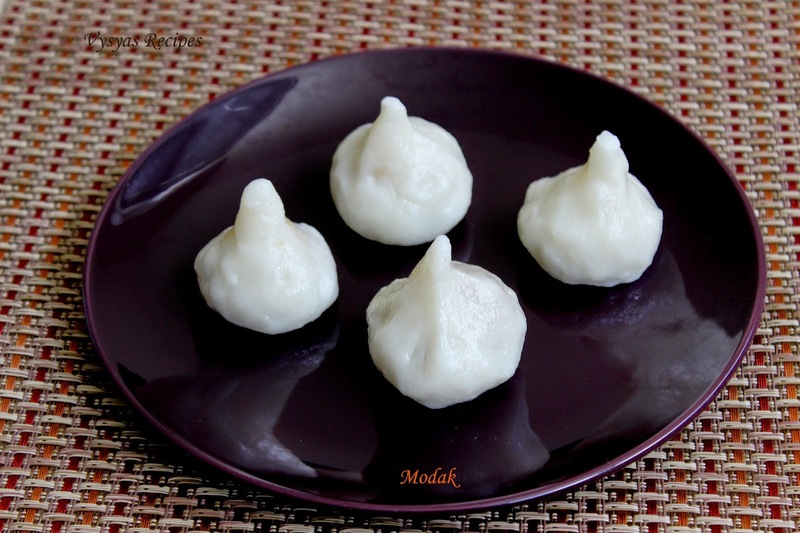 Modak(kozhukatai) is a sweet dumpling offered to lord ganesha during ganesh chaturthi. It is called modak in Northern parts of India. 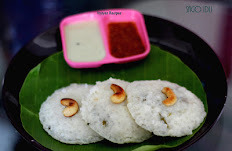 modhaka or kadubu in kannada, modhaka or kozhukkatai in Tamil, and kudumu in Telugu.Modak is a favourite food to Lord ganesha.It is prepared with jaggery(bellam), coconut and rice flour. I am also sharing some important tips while making modak.It hope it will be very useful for begginers. 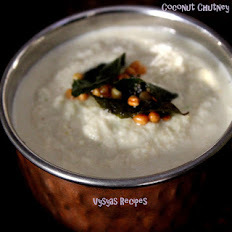 Take a kadai, add jaggery, add little water, when it melts you get the syrup, then add coconut and heat for few minutes till everything combines well . 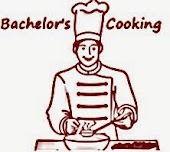 switch off the stove .Divide it into equal portions and make small balls and keep it aside. 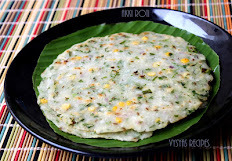 Rice flour/Idiyappam Flour - 1 cup. This is the ingredients required for making dough. Take Heavy bottomed vessel, add 1 cup of water, when it starts boiling,keep the stove in sim mode, and add 1 cup of rice flour and salt.Let it be in sim mode for 10 minutes. After 10 minutes switch off the stove and transfer, the flour into a plate and knead well, to make a dough.Sprinkle few drops of hot water, while kneading the dough.The dough should be soft and smooth.Now basic modak dough is ready. [knead well, it should not have even smaller lumps in it. ].cover it with damp cloth. Take the dough, apply some oil over hand,then divide it into equal portions and make it into small smooth lemon sized balls. (make sure that balls should not have crack in it). Make small cups as shown in the picture. Then fill with coconut stuffing. bring the edges to gether and seal properly. Do it gently.Now modak shaping is ready. Then grease some oil, over idli plate and place modak(kudumulu) over it. steam cook it for 10 - 12 minutes. Now modak is ready.Allow it to cool for 10 minutes. Then serve. 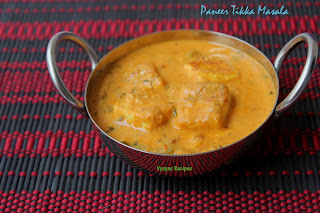 I always use idiyappam flour, to make modak for best results. It is important to note that while kneading, just sprinkle hot water on the dough.if you add more water to the dough, you won't get kozhukkatai(kudumulu) shape . Cooking the dough in sim mode for few minutes, makes the dough softer & smoother. It is important to note that while kneading, if you feel water is required,just sprinkle hot water on it.if you add more water to the dough, you won't get modak shape properly. kneading, is the important step, knead well to make smooth dough. For 2 cups of rice flour, let it be in a sim mode for 15 min. When you increase the rice flour, timings for cooking the flour, should also be increased.